Over the next week at Mom Envy, I will be sharing patriotic-themed content in honor of Memorial Day. 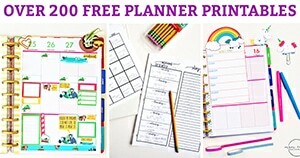 Be on the lookout for two Mom Envy recipes, a list of patriotic books for kids, and free patriotic-themed planner accessories (free printables). I don’t know about you, but I am totally loving one of the latest trends, extreme milkshakes. When my Mom and I were in Disney in February, the recently updated Planet Hollywood had some extraordinary milkshakes (but we were way too full to try one). It was so much fun to watch the towering milkshakes pass our table. I have been waiting for a fun excuse to make one and I thought Memorial Day would be the perfect opportunity. 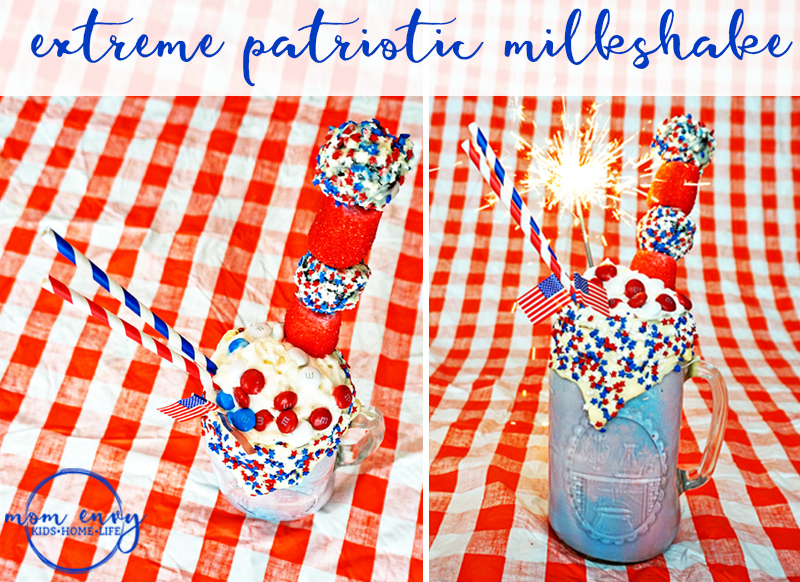 So for today’s post, I am sharing with you a recipe for an Extreme Patriotic Milkshake. It starts with a vanilla milkshake base (although any white colored milkshake would work, or a mix of red, white and blue milkshakes such as red velvet, blue party cake, etc). Next, the milkshake is topped with sugar-coated marshmallows, white chocolate brownie bites, white chocolate and sprinkle rim, whipped cream, and M & M’s. Check out the short little video below to see how I created this masterpiece. Want to see what I did with my leftovers from making the milkshakes? 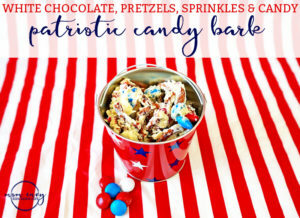 Check out my Patriotic white chocolate candy and pretzel bark. Melt white chocolate in the microwave. Microwave in 30-second intervals until melted (or use the double-boiler method if preferred). Dip the rim of the glass into the white chocolate. Set to the side to set. Roll brownie balls in the white chocolate. Roll the covered brownie balls in the patriotic sprinkles. Place on parchment/wax paper to set. Place a marshmallow on a skewer. Dip the marshmallow into a mug of water. Roll the wet marshmallow in the sugar sprinkles. Place on parchment/wax paper to set/dry. Let all of the elements set/dry. When they’re ready, move onto #13. Separate the milkshake into 3 containers. Place a funnel in the top of the glass. Fill the glass 1/3 full with the plain vanilla milkshake. Fill the glass with another 1/3 of the red dyed milkshake. Fill the remaining glass with the blue dyed milkshake. Cover the whipped cream with M & Ms (or sprinkles, or alternate candy). Place the 2 marshmallows and 2 brownie balls on a skewer alternating. Push them to one end. Place the skewer in the milkshake. Place the straw(s) in the milkshake. * One little note, don’t wait too long to serve our milkshake or the layers will turn into a swirled mess. 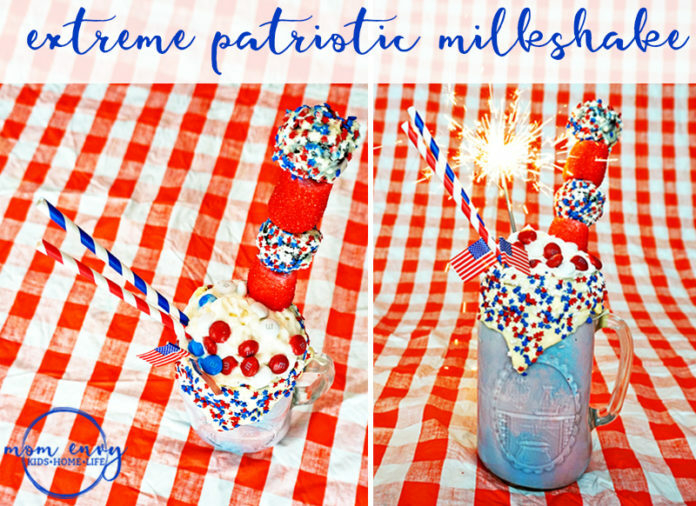 Want to remember this memorial day milkshake recipe later? 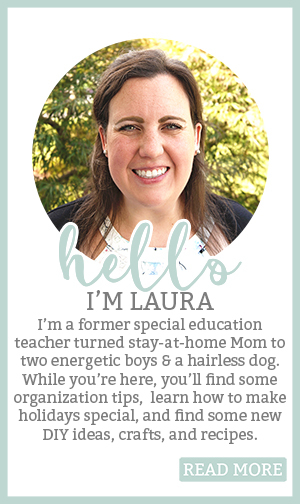 Don’t forget to Pin me! Disclosure: This post contains affiliate links for Amazon products, which means that if you click on one of the product links, I may receive a small endorsement. 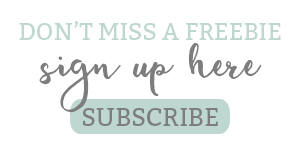 This is what helps keep my page and freebies, free for my readers. All items that I share are ones that I believe in and stand behind. 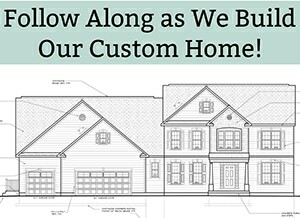 I am Amazon Prime obsessed – I shop there more than anywhere else. While I use affiliate links, I did not receive any products for free in return for advertising or a review.